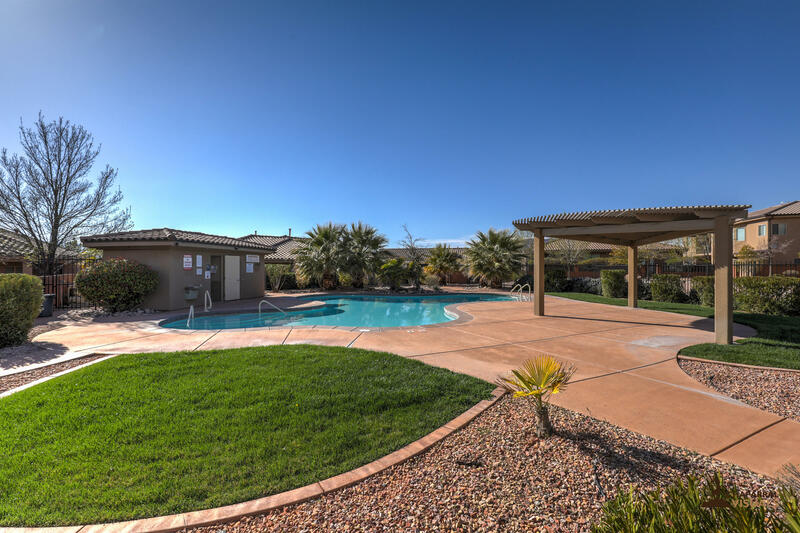 Escape to St George in the perfect vacation home or wonderful starter home. 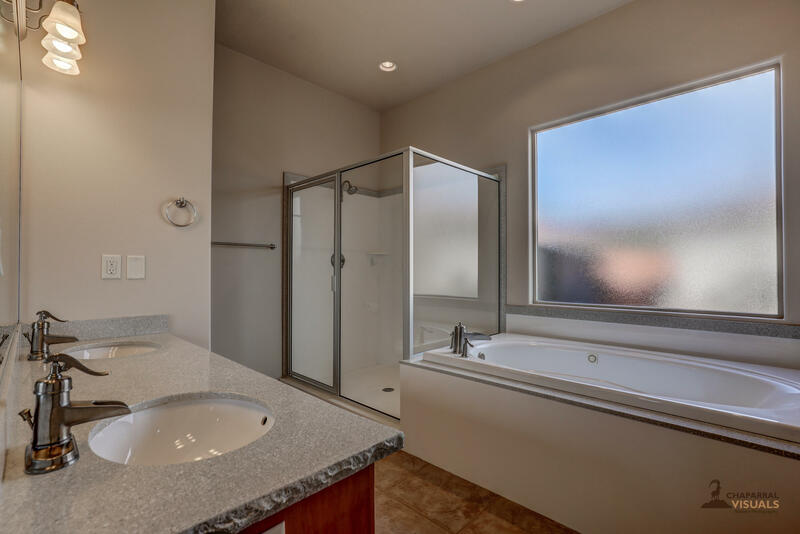 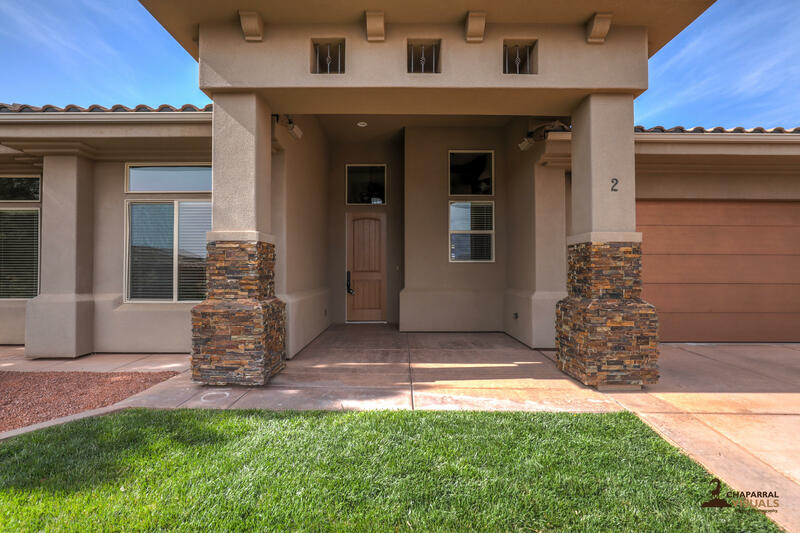 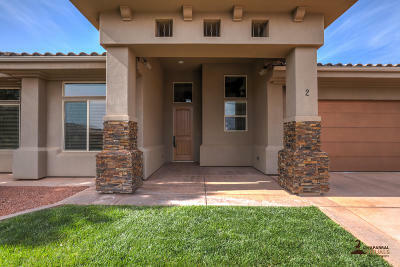 Beautiful Mountain views, and close to bike trails! 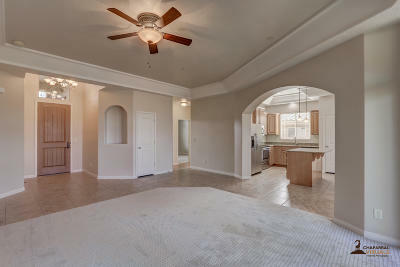 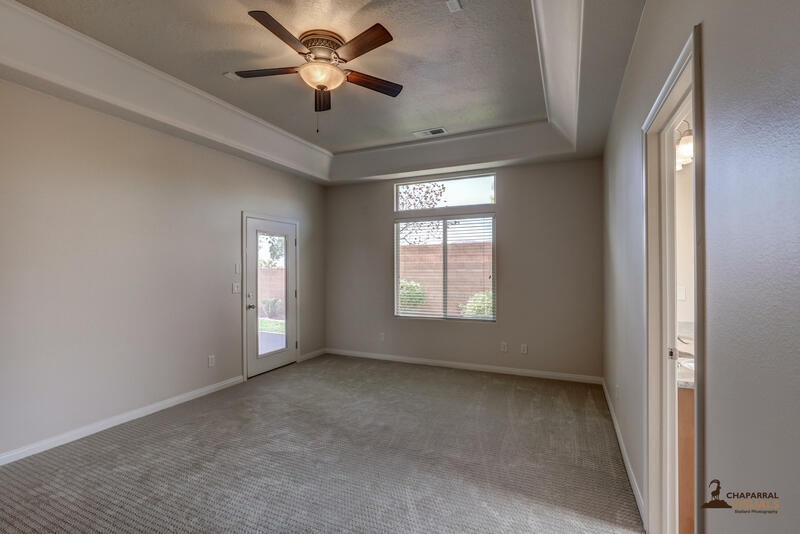 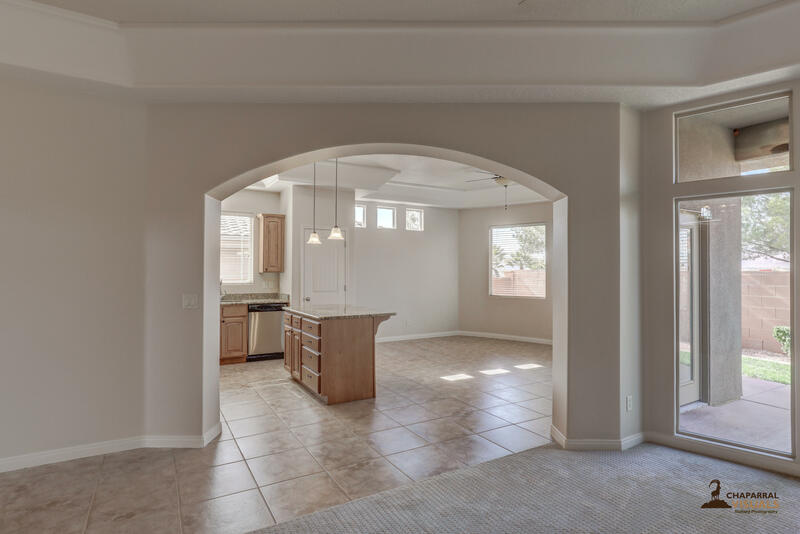 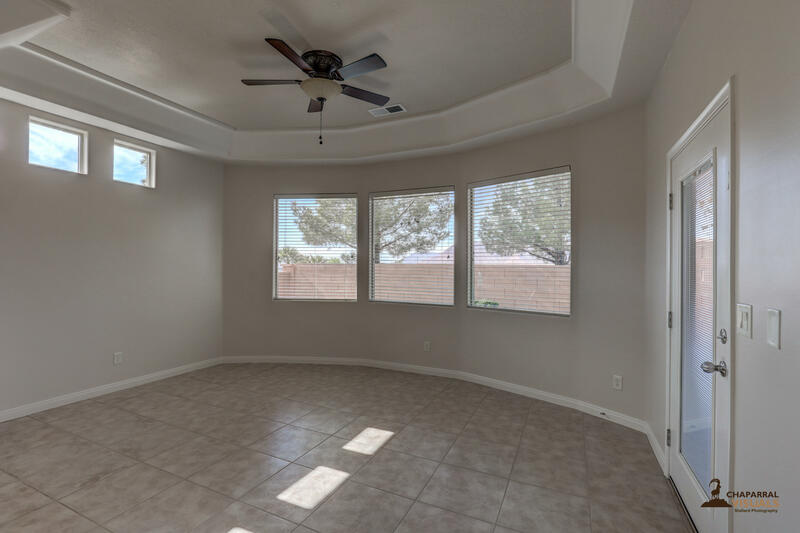 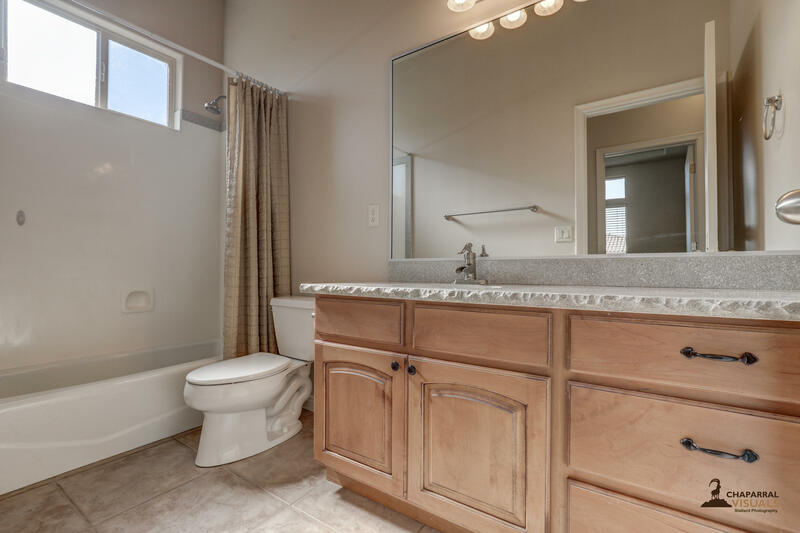 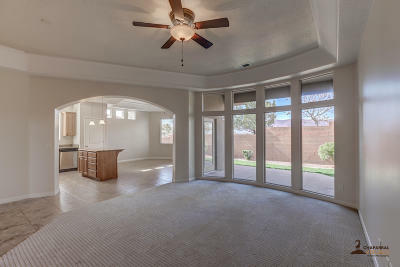 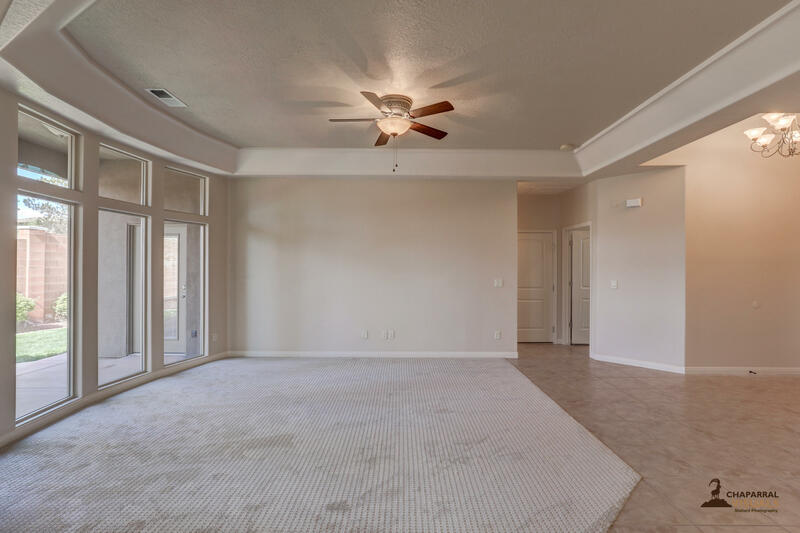 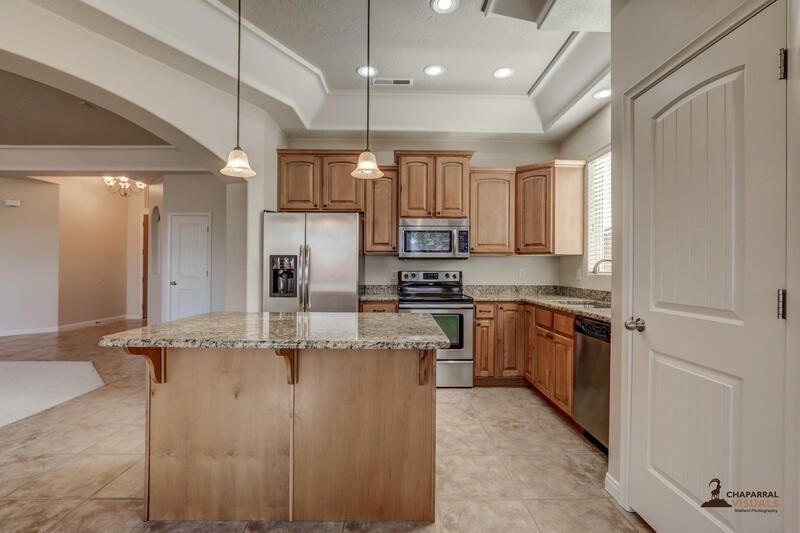 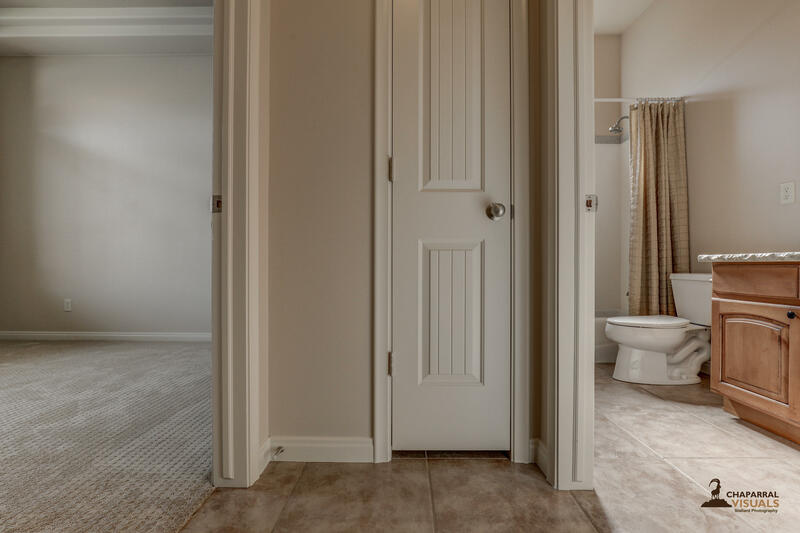 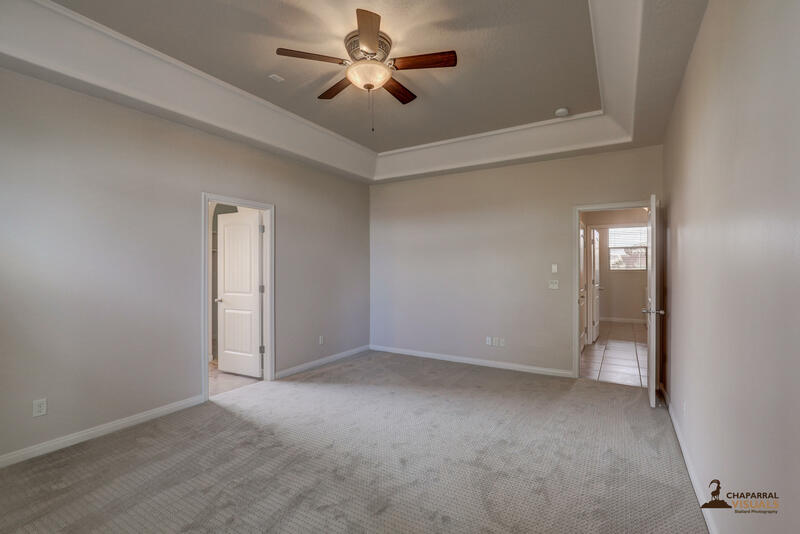 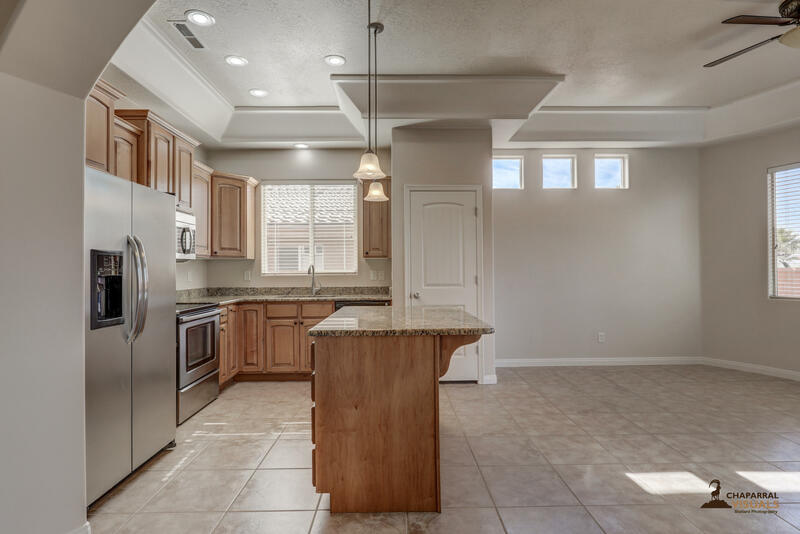 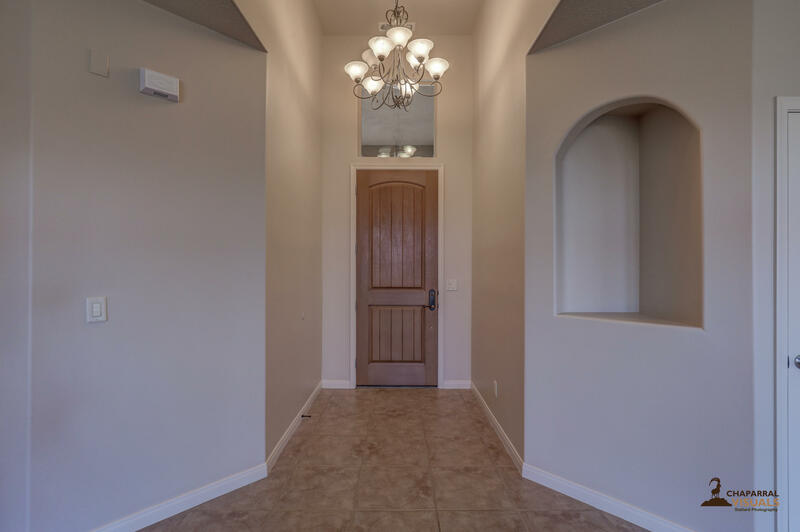 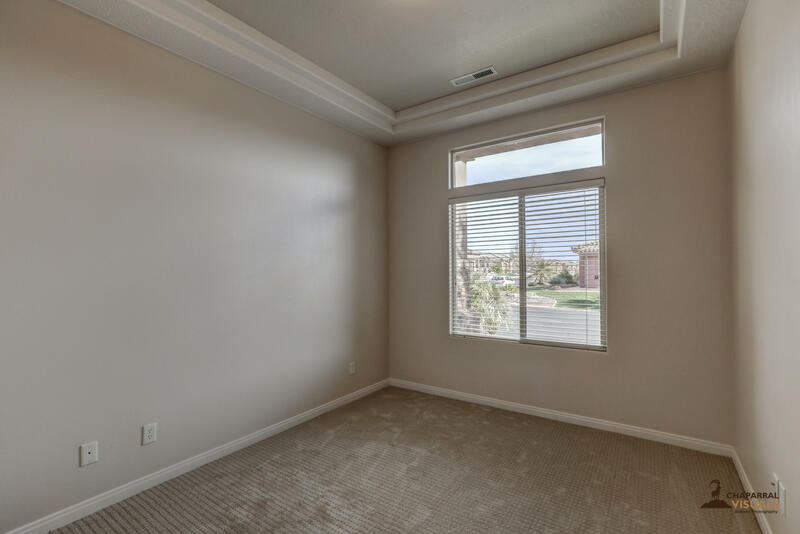 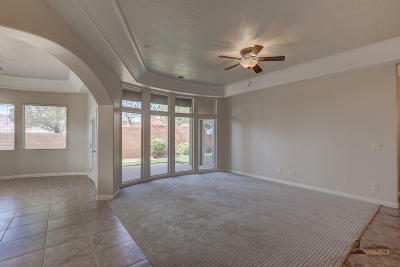 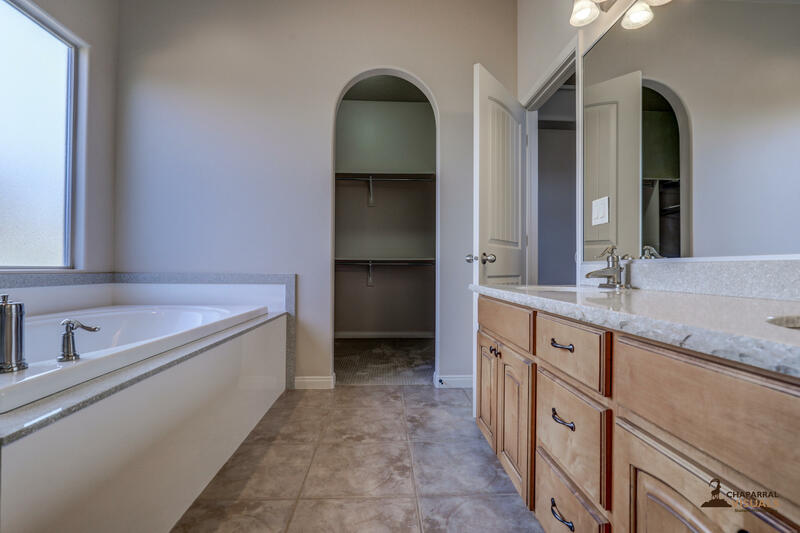 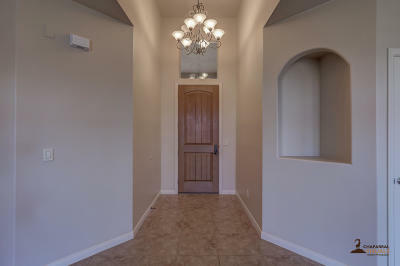 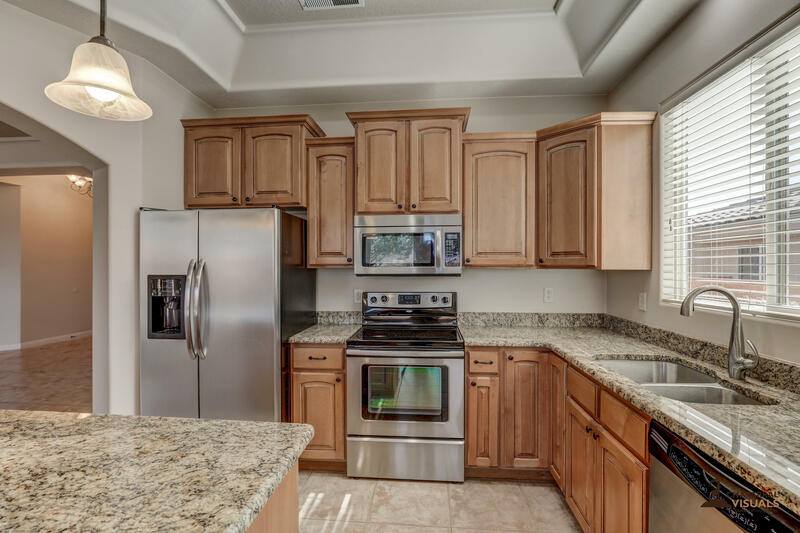 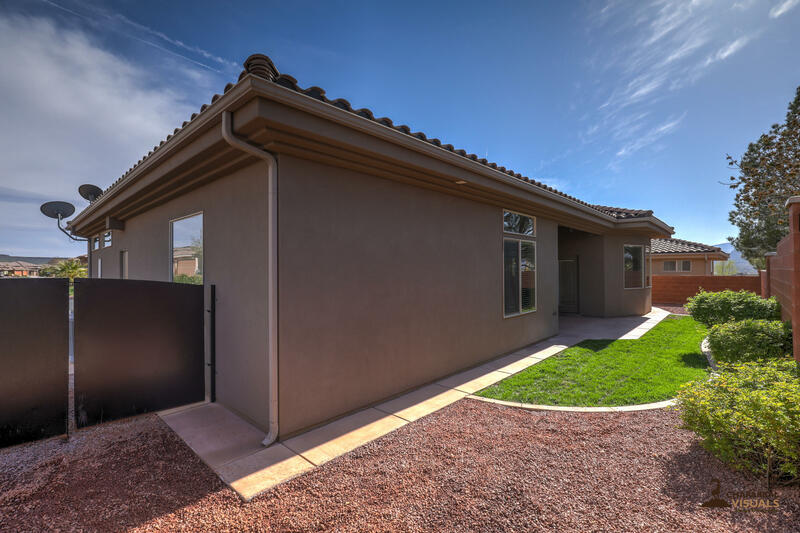 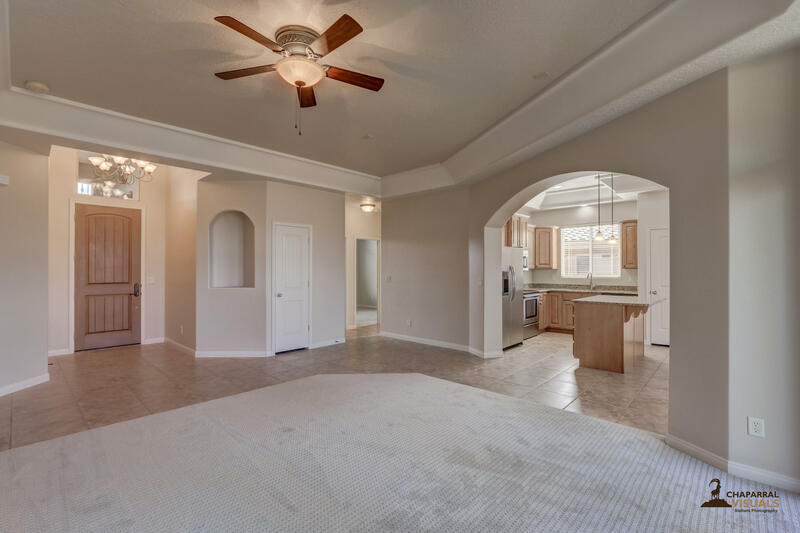 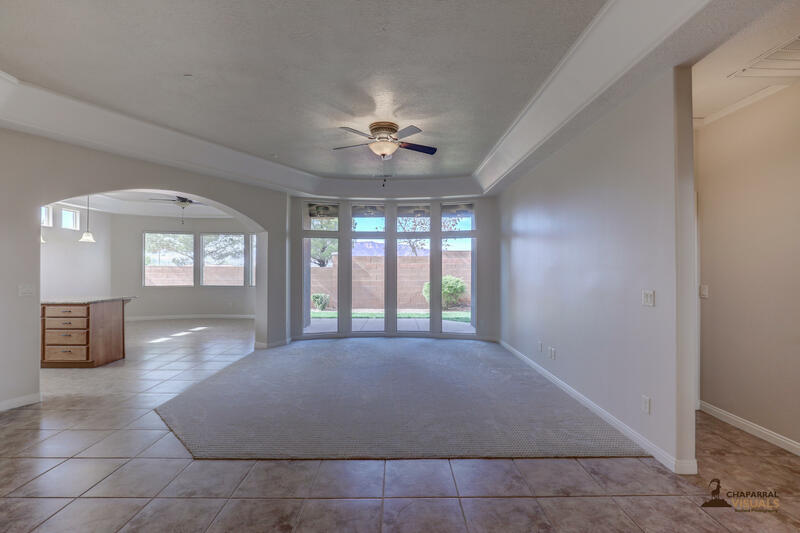 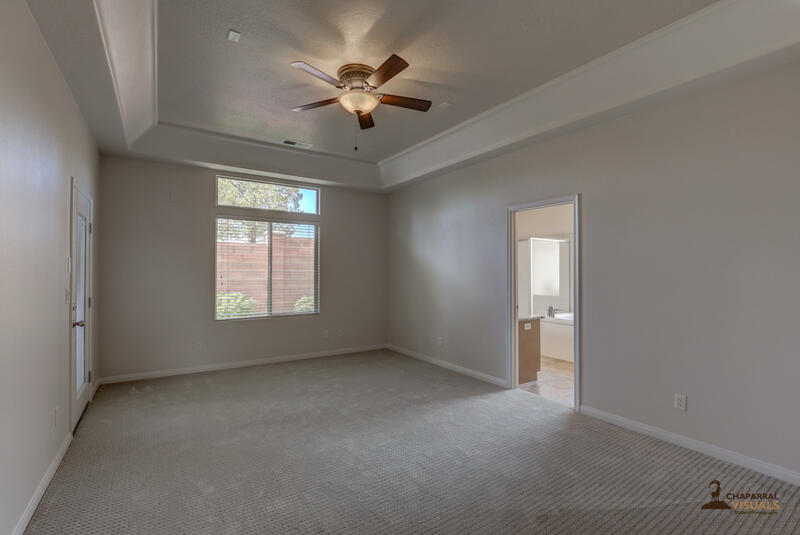 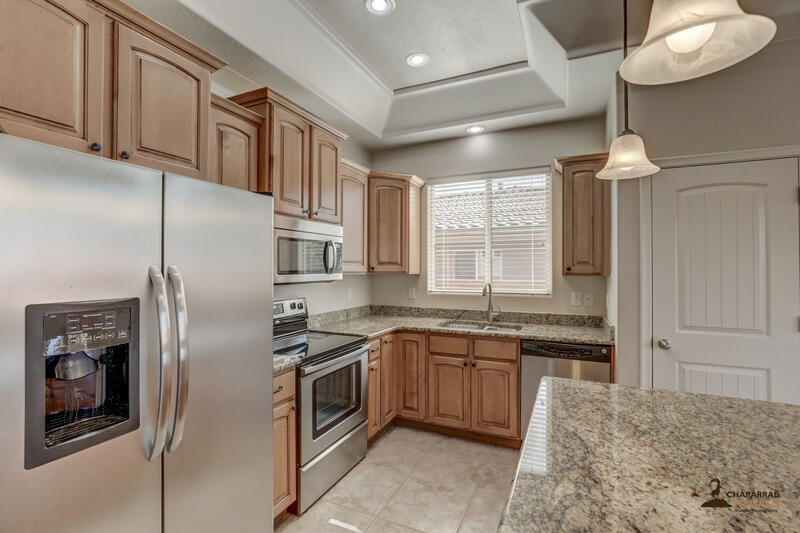 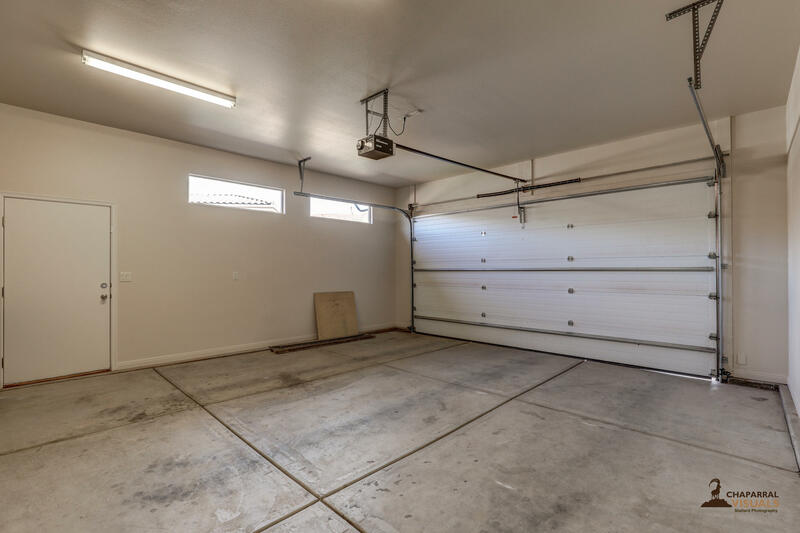 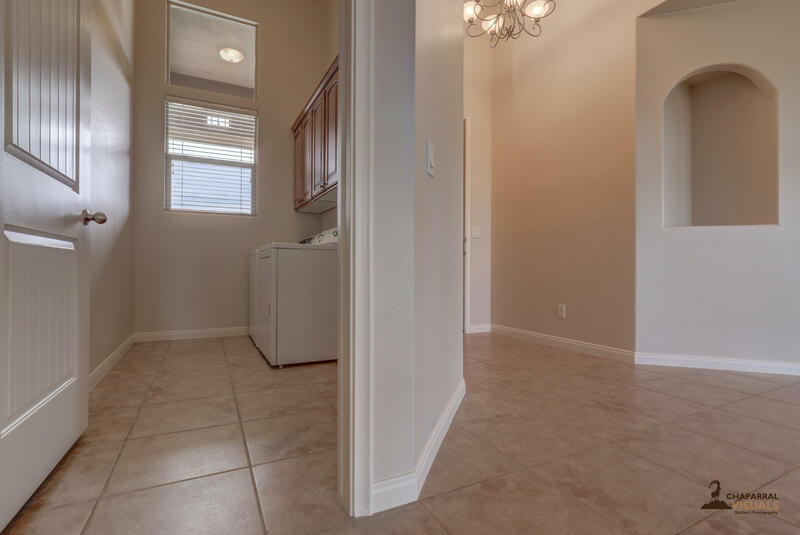 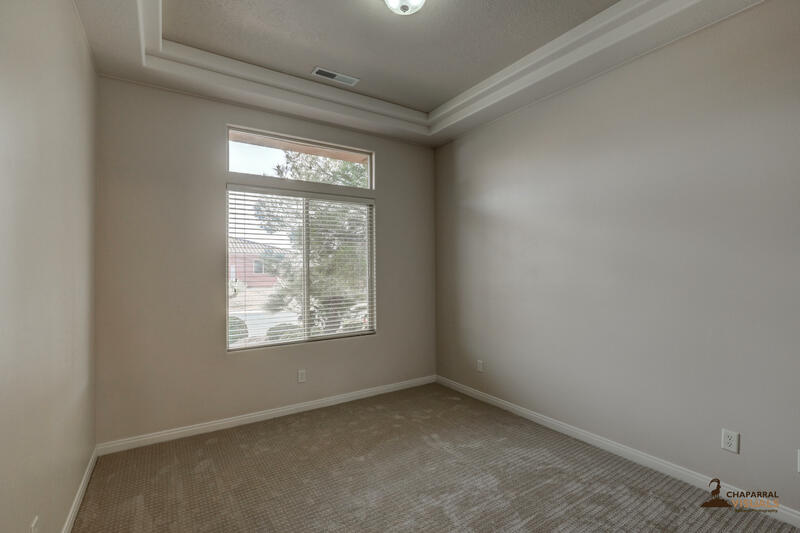 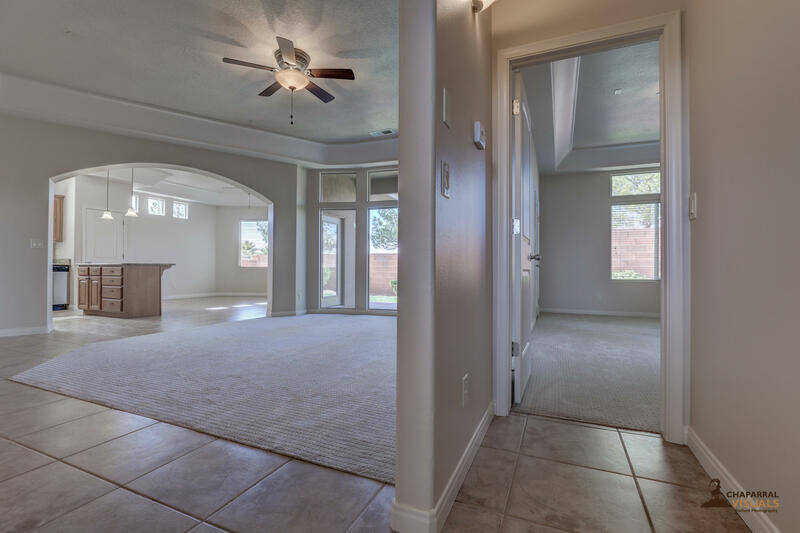 This home has new painting throughout, new carpet, granite in the kitchen, and refreshed landscaping. 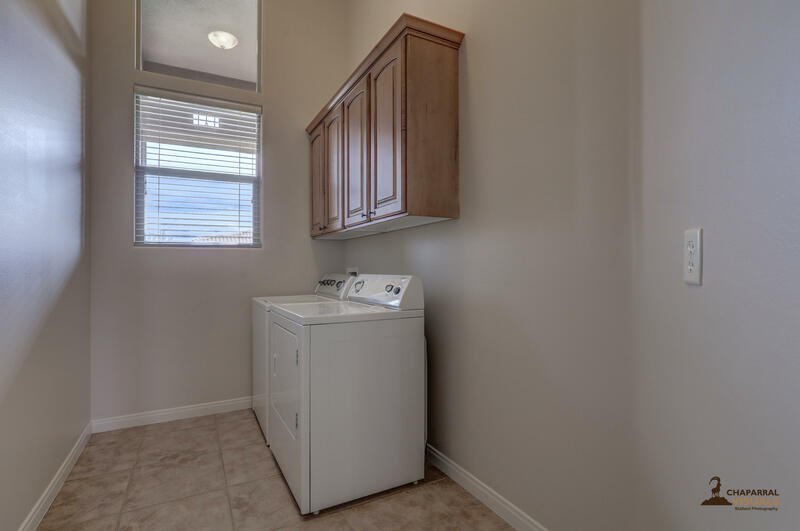 Also includes the washer, dryer and refrigerator. 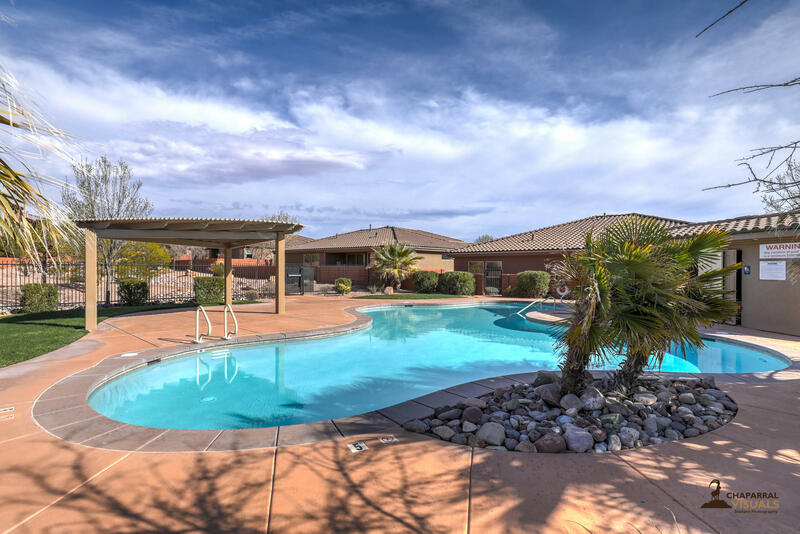 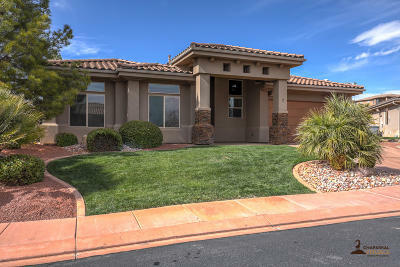 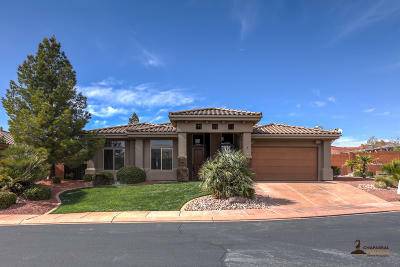 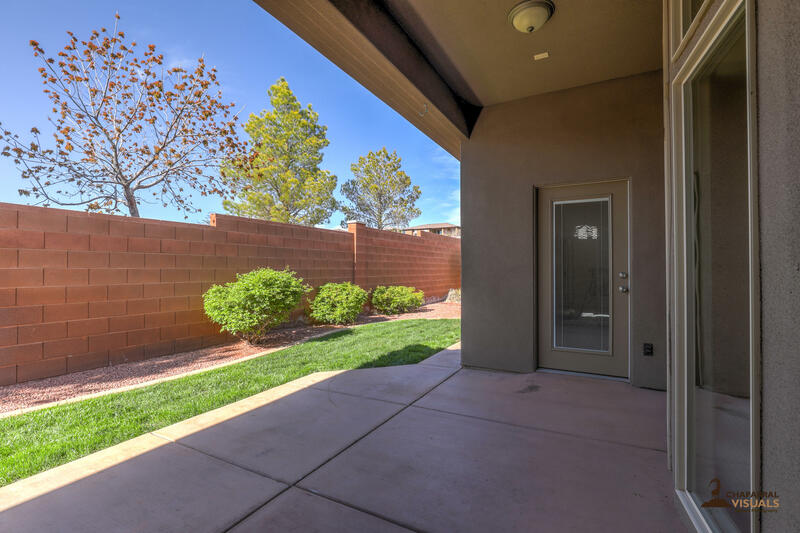 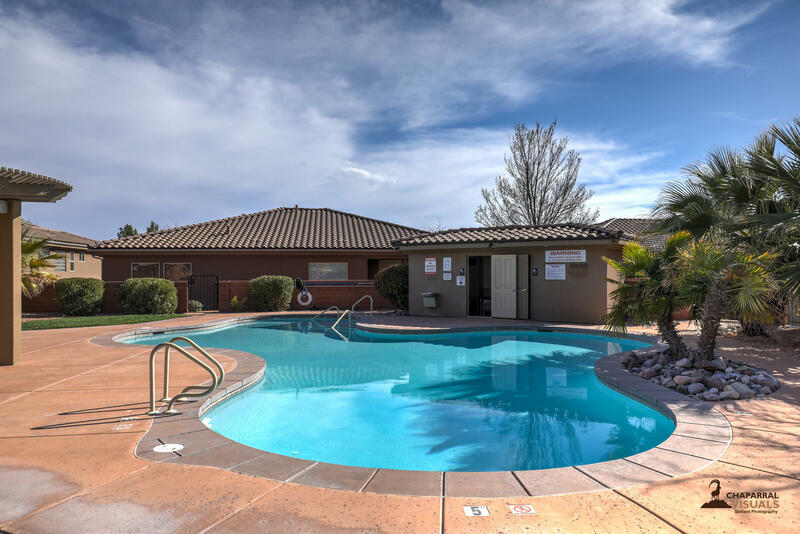 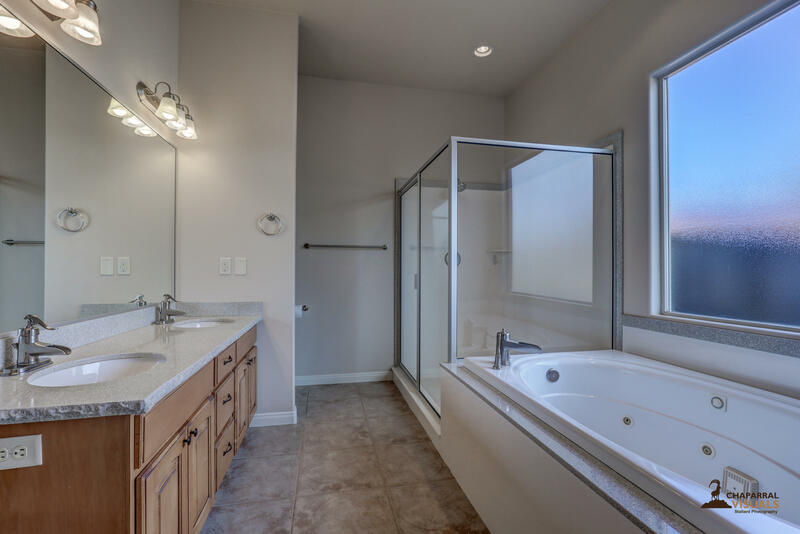 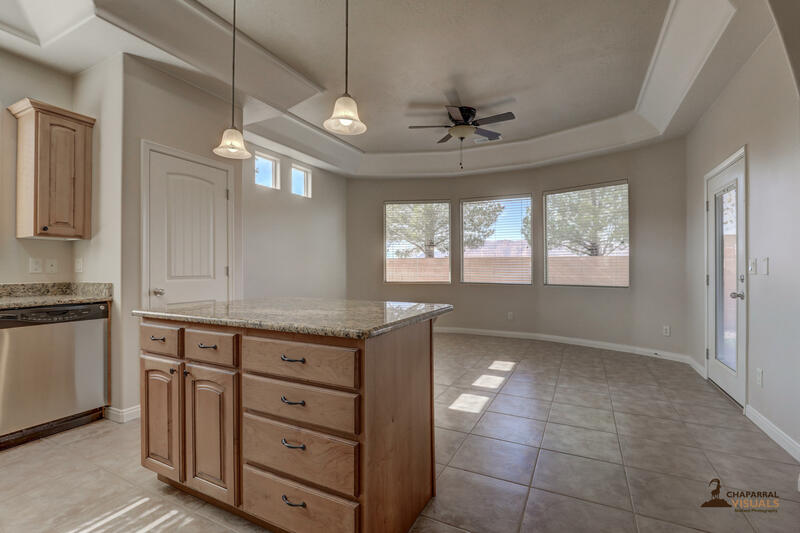 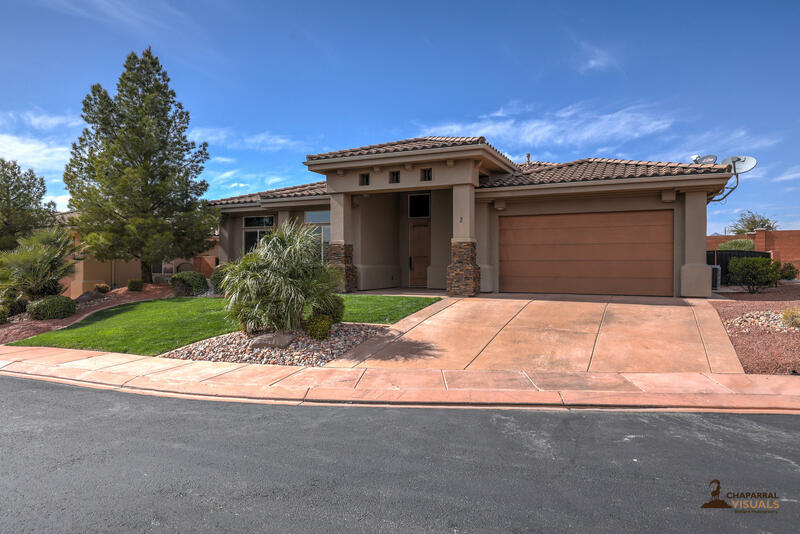 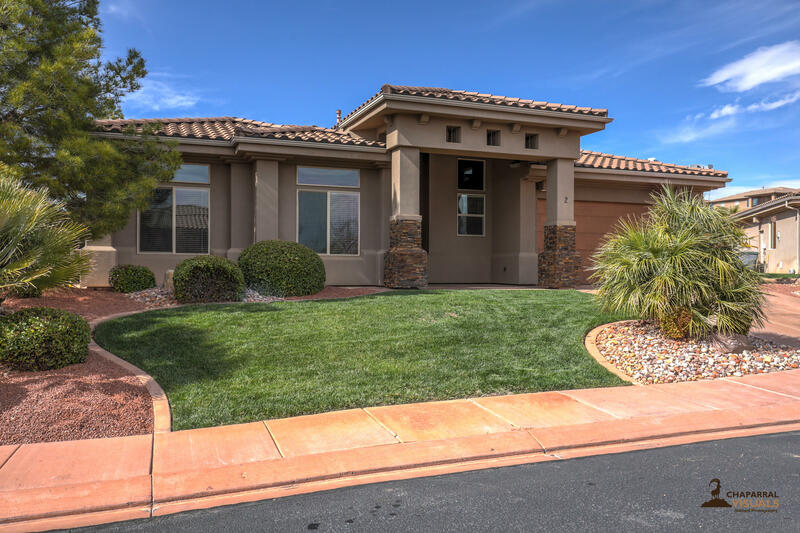 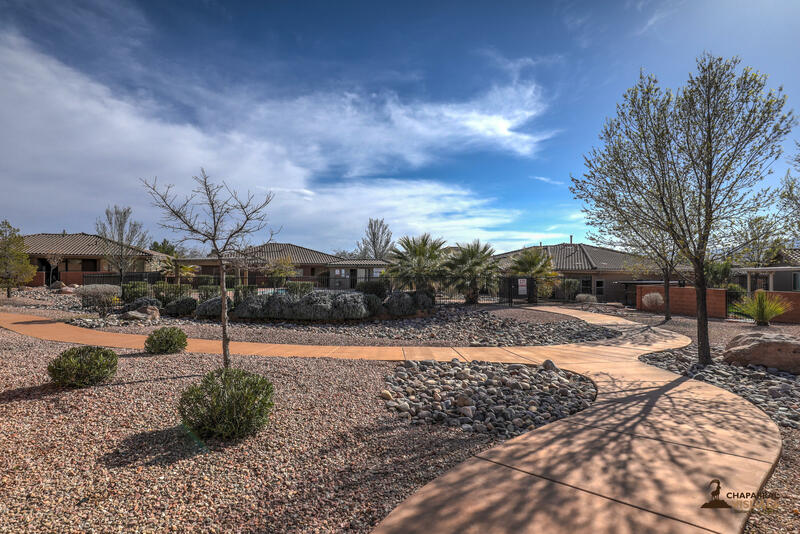 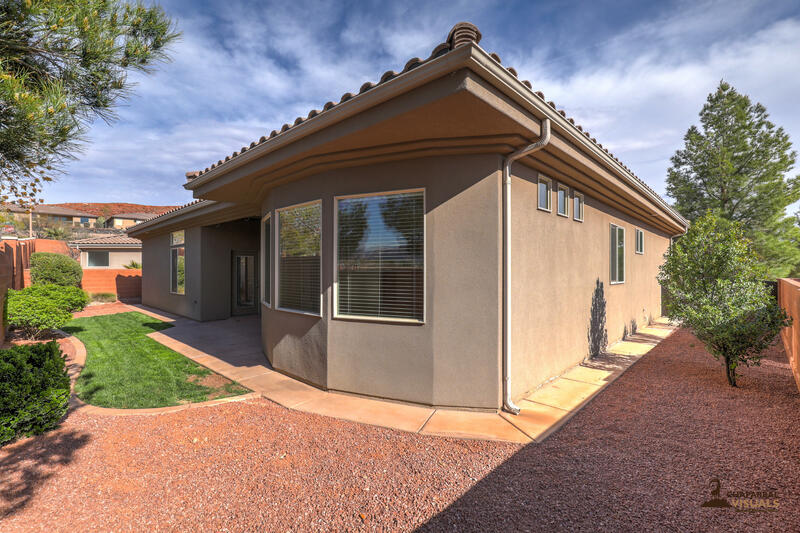 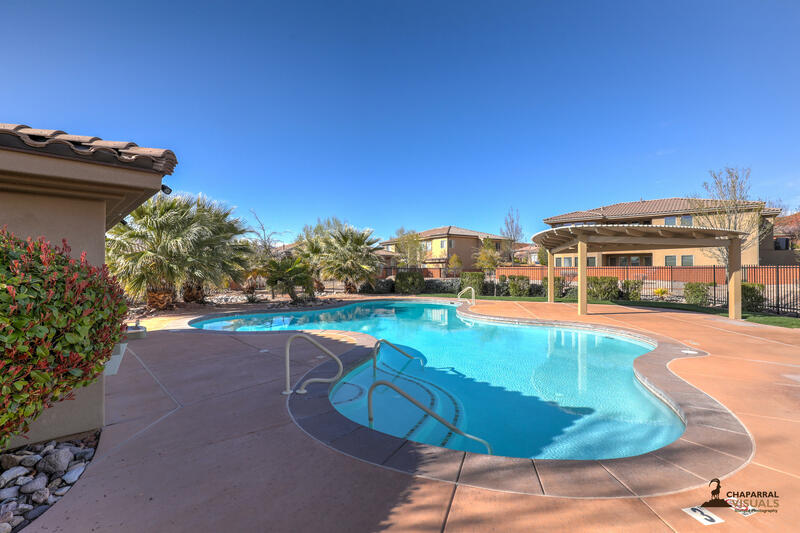 Close to Snow Canyon State Park and has access to a beautiful community pool. 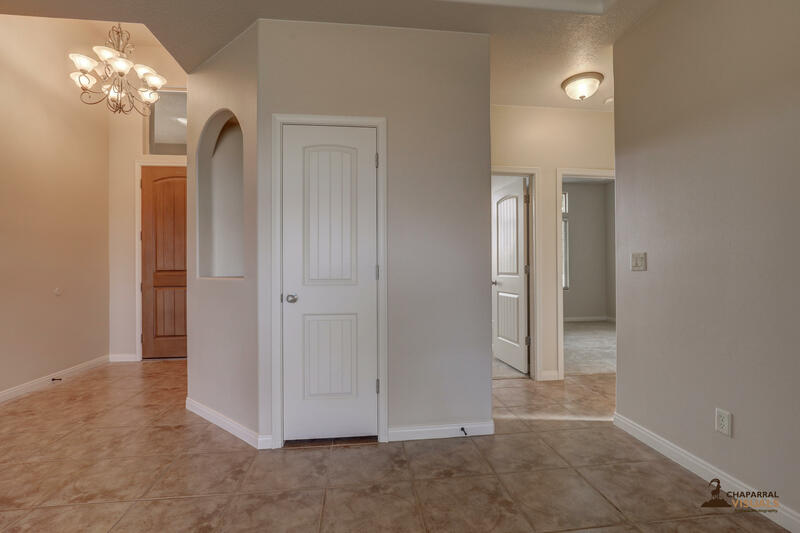 Won't last long at this price!